As you munch your lunch, you might want to contemplate the fact that there are only 11 hours left to purchase your ‘namas’play’ T-shirts(s). 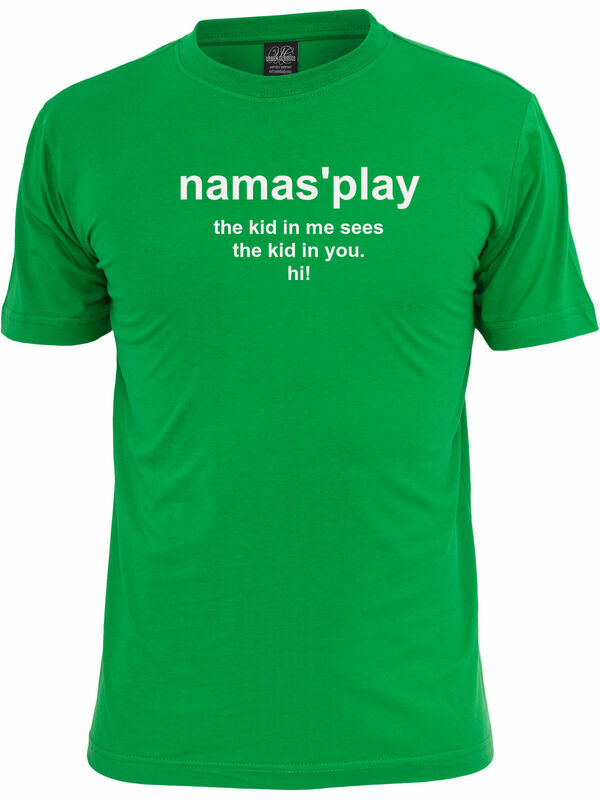 Eleven hours left to get your ‘winning’ ‘namas’play’ T-shirts! Have a nice day. We are manufacturer We are doıng all kinds of Men’s, Woman’s, Boys,and Girls Knit Garments.